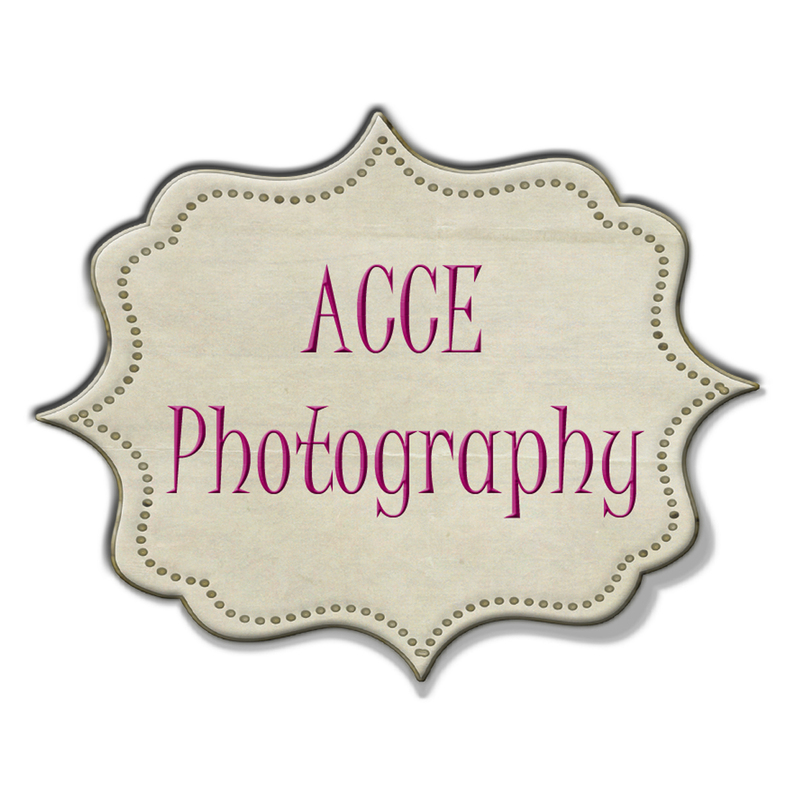 Hi, I’m Althea Casamento, owner of ACCE Photography in Shelburne Ontario. 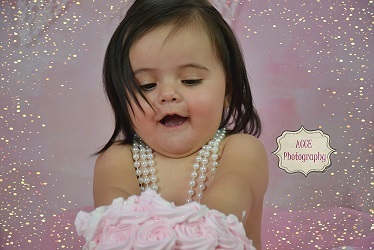 ACCE Photography specializes in family and lifestyle photography. 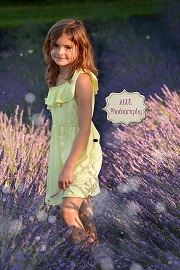 I am constantly challenging myself to improve my photography skills through professional development initiatives. 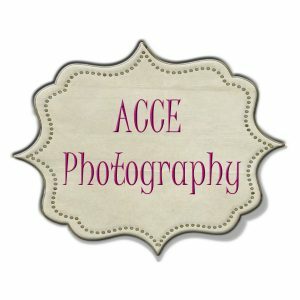 ​This will in turn allow me to offer you the best service and product that I can. 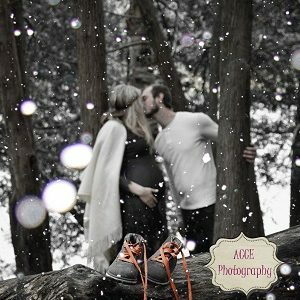 ACCE Photography currently offers photography services in Shelburne, Orangeville, Alliston, Caledon and the GTA. However my services are not limited to these areas. 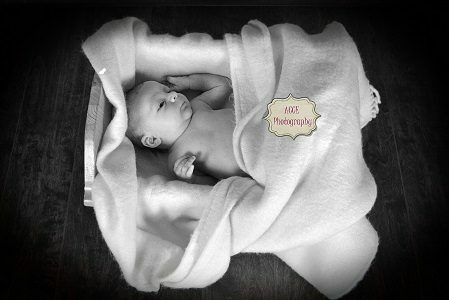 I love capturing your special moments and freezing them in time. 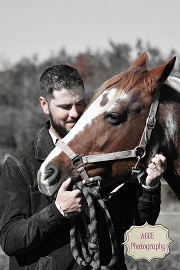 I love getting involved in my community and supporting various charities as much as I can. Some may also know me from events that I host such as markets, trade shows and community cultural events. 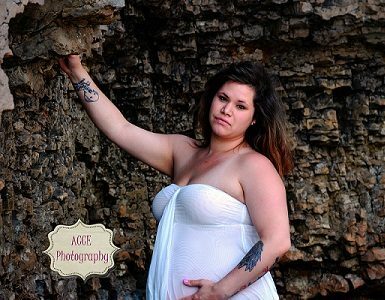 I love getting out and about and meeting new people.